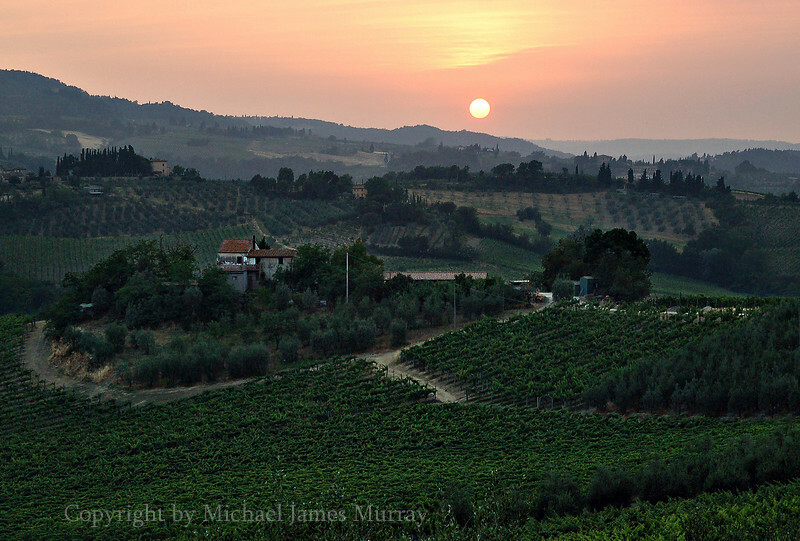 Sunset over Tuscan Farmland, San Gimignano, Italy. You're gifted! you really are! cant wait to see more!